By: Robyn Burnett and Ken Luebbering. German immigrants came to America for two main reasons: to seek opportunities in the New World, and to avoid political and economic problems in Europe. 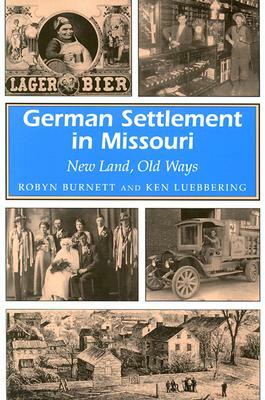 In "German Settlement in Missouri, " Robyn Burnett and Ken Luebbering demonstrate the crucial role that the German immigrants and their descendants played in the settlement and development of Missouri's architectural, political, religious, economic, and social landscape. Relying heavily on unpublished memoirs, letters, diaries, and official records, the authors provide important new narratives and firsthand commentary from the immigrants themselves. Between 1800 and 1919, more than 7 million people came to the United States from German-speaking lands. The German immigrants established towns as they moved up the Missouri River into the frontier, resuming their traditional ways as they settled. As a result, the culture of the frontier changed dramatically. The Germans farmed differently from their American neighbors. They started vineyards and wineries, published German-language newspapers, and entered Missouri politics. The decades following the Civil War brought the golden age of German culture in the state. The populations of many small towns were entirely German, and traditions from the homeland thrived. German-language schools, publications, and church services were common. As the German businesses in St. Louis and other towns flourished, the immigrants and their descendants prospered. The loyalty of the Missouri Germans was tested in World War I, and the anti-immigrant sentiment during the war and the period of prohibition after it dealt serious blows to their culture. However, German traditions had already found their way into mainstream American life. Informative and clearly written, "German Settlement in Missouri" will be of interest to all readers, especially those interested in ethnic history. Author: Robyn Burnett and Ken Luebbering. Description: German immigrants came to America for two main reasons: to seek opportunities in the New World, and to avoid political and economic problems in Europe. 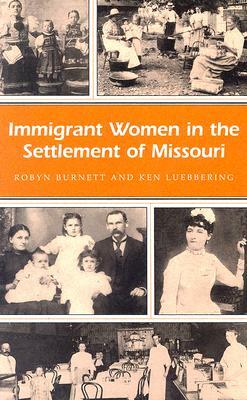 In German Settlement in Missouri, Robyn Burnett and Ken Luebbering demonstrate the crucial role that the German immigrants and their descendants played in the settlement and development of Missouri's architectural, political, religious, economic, and social landscape. Relying heavily on unpublished memoirs, letters, diaries, and official records, the authors provide important new narratives and firsthand commentary from the immigrants themselves. 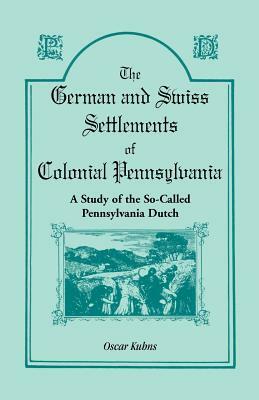 Informative and clearly written, German Settlement in Missouri will be of interest to all readers, especially those interested in ethnic history. Robyn Burnett is a senior analyst for the Missouri Division of Budget and Planning in Jefferson City. Ken Luebbering is Professor of English at Lincoln University in Jefferson City, Missouri. They have conducted studies of German community life, culture, and traditions for a number of years.